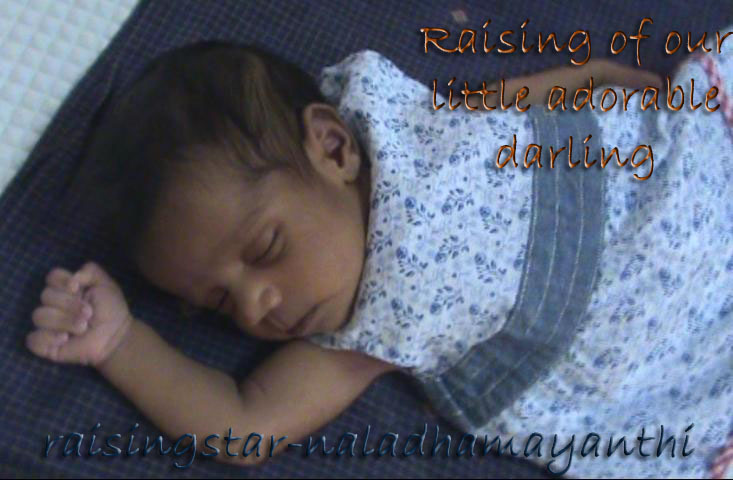 Raising of our little adorable darling: Everyday Dialogue! Thamizhini's after good night and good mornings words are always same, "School ku poga vendam"! Anbuvennila Anbazhagan: good one dhamayanthi.. very clever tamizhini!! !